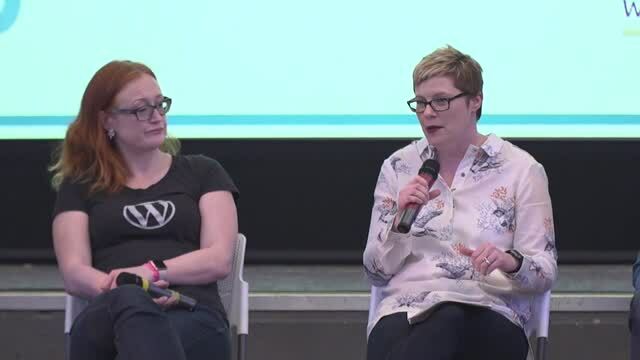 February 11, 2019 — WordPress is being used in increasingly complex settings, powering everything from websites, to apps to content distribution services. As complexity increases, it becomes more and more important to make sure that we are designing and building the right experience for content creators, editors and end users. This panel will draw on real life examples that range from designing editor workflows through to UI design for public audiences. We’ll look at how to navigate the organisational challenges, including developing the business case for design and managing stakeholders. We’ll also look at how different products come with very different challenges and needs. Finally, we’ll discuss what success (and failure) looks like in the real world. This is not a technical talk.